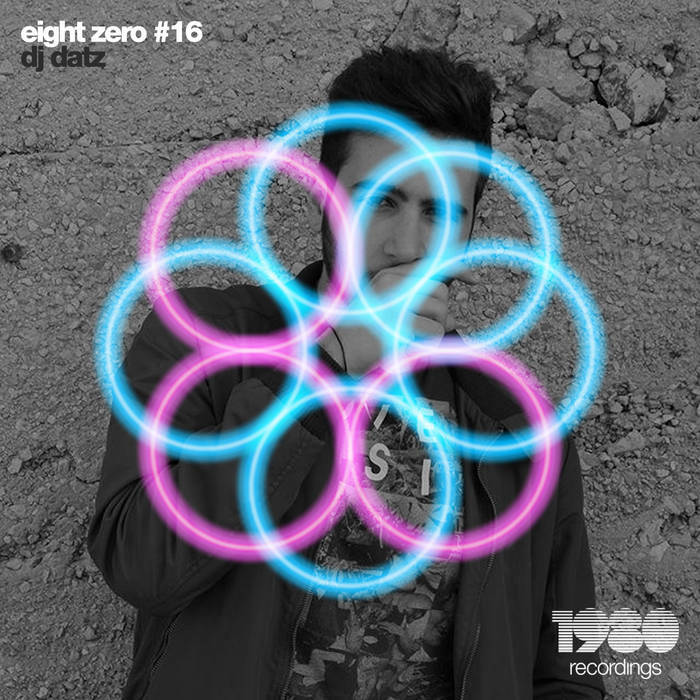 The Eight Zero artist EP continues with the welcome addition of 1980 Recordings, DJ Datz. The fresh 3 tracks from DJ Datz all have a magnetic texture. “Tichi Ti” brings a mechanized clubbing vibe; “I Am Ready” is a track with chillin’ techno beats and trip-hop grooves; And “Believe Me” has a more radio-friendly grooves with its deep housey sound and airy vocal. Listen to these three tracks and enjoy the superb vibe together.